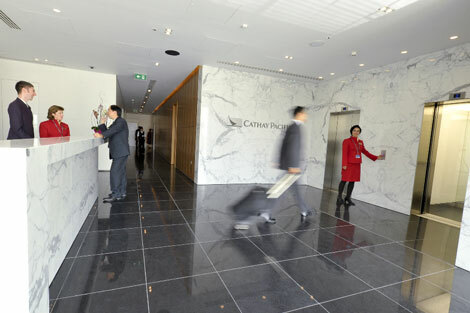 Cathay Pacific has officially unveiled its new business and first class lounges at Heathrow’s T3. 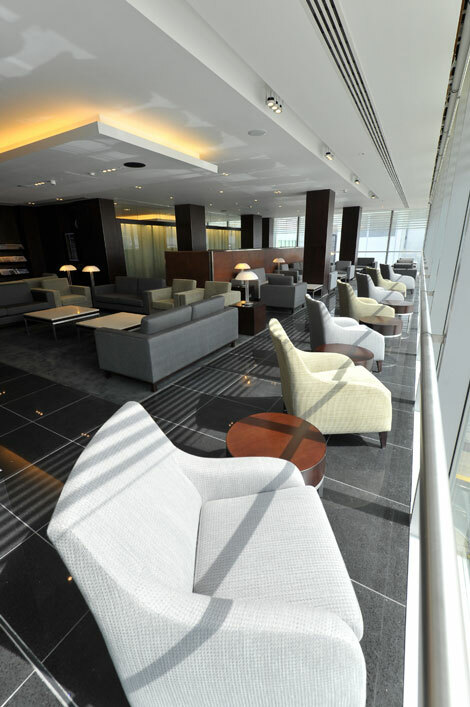 As discussed on our forum over the last few weeks, the new 923sqm lounges include the airline’s signature Noodle Bar (a popular feature at Cathay’s lounges in Hong Kong), as well as a new buffet area offering Western and Asian food and drinks. 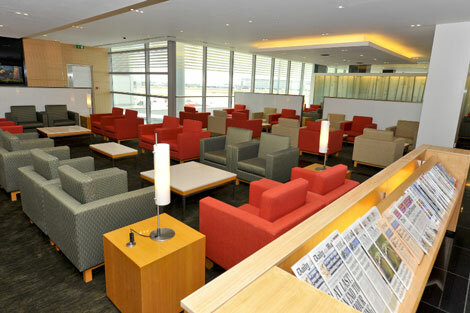 Other facilities include wifi internet access, desktop computers, local and international newspapers, and five shower suites in each lounge. Cathay Pacific currently flies four times daily from Heathrow T3 to Hong Kong. For more information visit cathaypacific.com, and for a detailed guide to Heathrow, including executive lounges, shopping / retail facilities, parking, meeting options and future developments, subscribe to the September 2010 issue of Business Traveller.